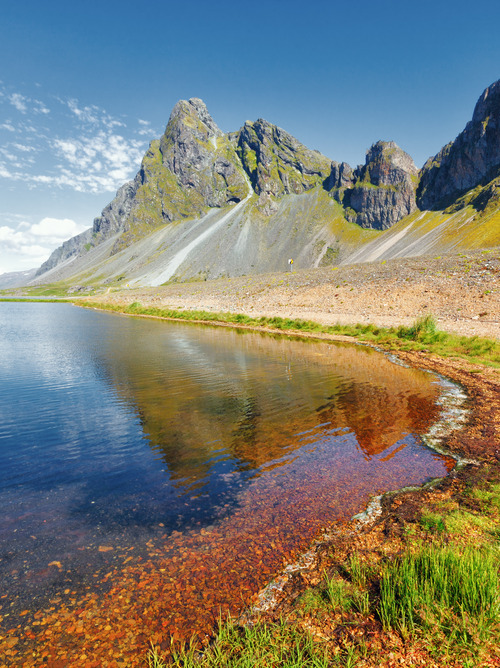 Seydisfjordur is difficult to write and almost impossible to pronounce, but very easy to visit with our Costa North Sea cruise. 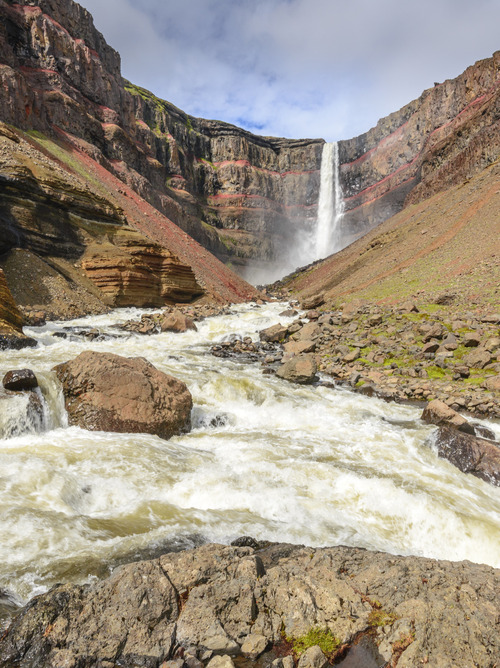 Seydisfjordur is a cultural city in the eastern part of Iceland, where waterfalls and craggy mountains form the backdrop to the quaint white houses. Don't forget to try Hakarl and local drinks like Brennivín. 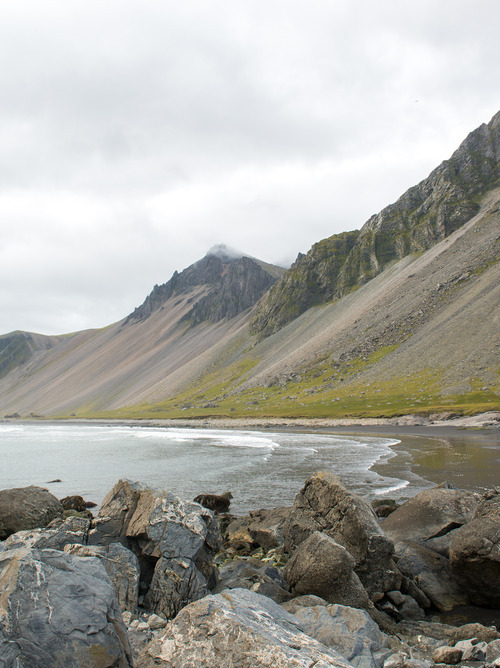 When you arrive in the port of Seydisfjordur, take a walking tour to discover Iceland’s beautiful natural landscapes. 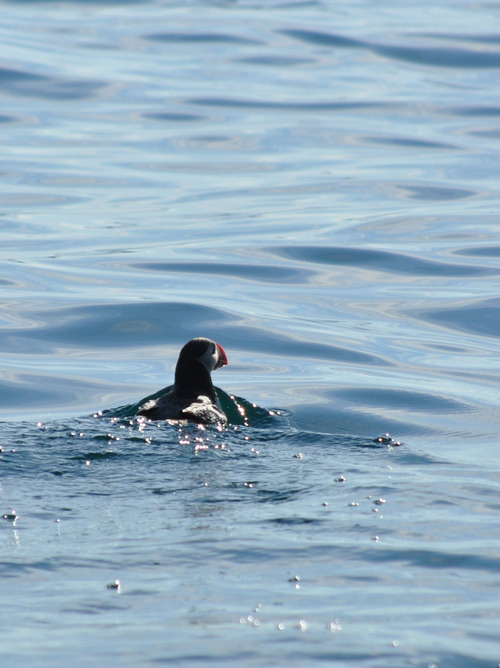 Browse the stacks and cliffs with the birds of Skalanes Bjarg and the waterfall at Fjardarsel. You can also visit Iceland's oldest power station, which is still in operation.